Elvior and Yashaswini Design Solutions (YDS) (Bangalore, India) signed an agreement today to make YDS a design reseller partner of Elvior. YDS provides its clients with automated testing solutions, customization, support and specialized services. YDS will be using Elvior’s TestCast TTCN-3 tool for Automated Test Solutions and execution of automated test scripts. 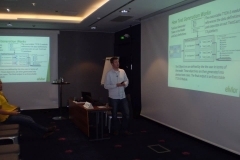 Andrus Lehtmets and Dean Felmly did a presentation about Automated Model-Based Web Testing using Selenium during FiSTB Testing Assembly in Finland on 22. August 2013. 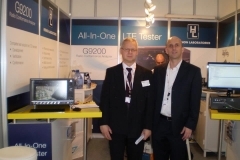 Andrus Lehtmets demonstrates Elvior’s automated model-based web application testing solution at Finnish Testing Board Testing Assembly on 22. August 2013. 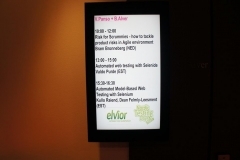 It is a one day event held in Helsinki, Finland and Elvior’s presentation is first in the morning. 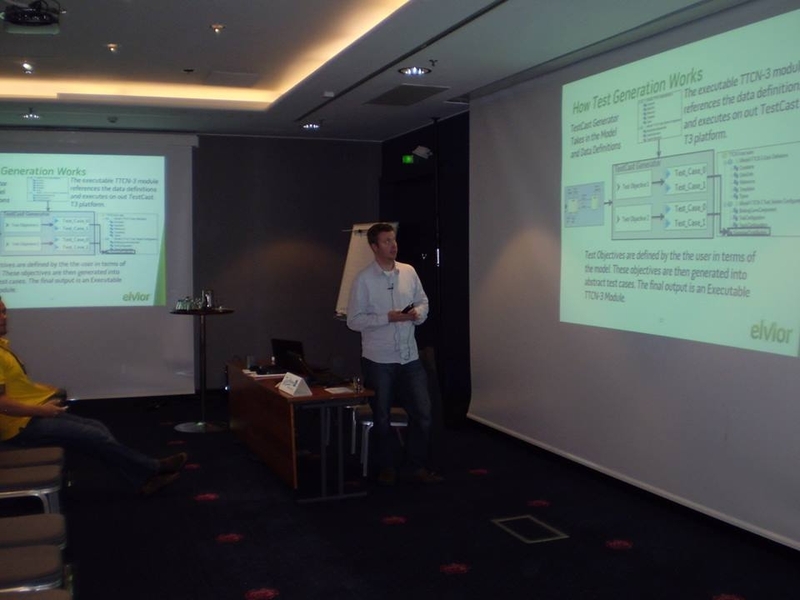 Dean Felmly presented Elvior’s Automated Model-Based Web Testing solution using Selenium and TestCast TTCN-3 at Nordic Testing Days workshop. 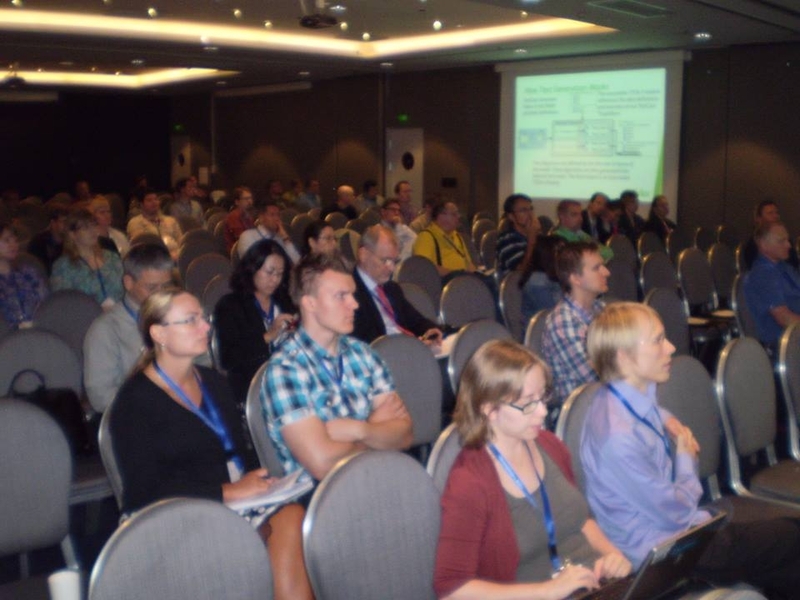 Nordic Testing Days 2013 is one of the largest software testing events in Estonia this summer with almost 300 participants. Some pictures of the presentation. On Tuesday, May 7, at 5.06 am (local time in Estonia), second Vega rocket was launched from Guiana space Center, successfully orbiting ESTCube-1. 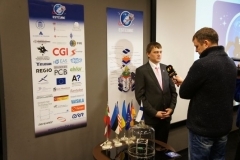 About six hours later, first radio beacons were received and confirmed from ESTCube-1 and on May 9 two-way communication with the satellite was established. Everybody can follow ESTCube-1 position on map with GoogleSatTrack from here. 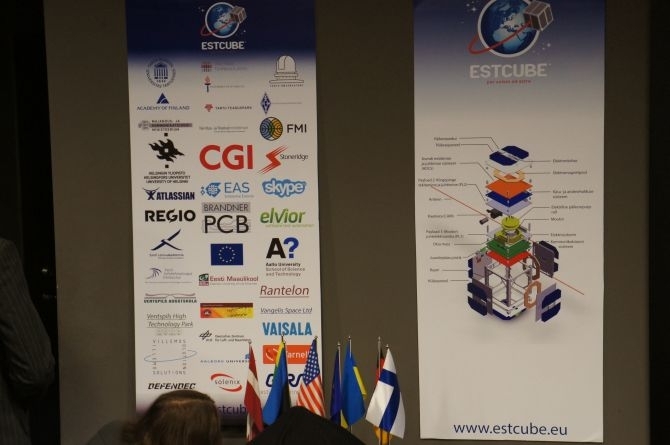 ESTCube-1 developers used Elvior’s TTCN-3 TestCast for satellite’s software testing. 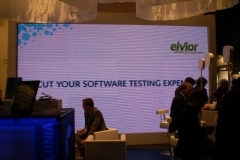 Elvior is supporting Nordic Testing Days 2013 held in Tallinn from 5th – 7th of June. 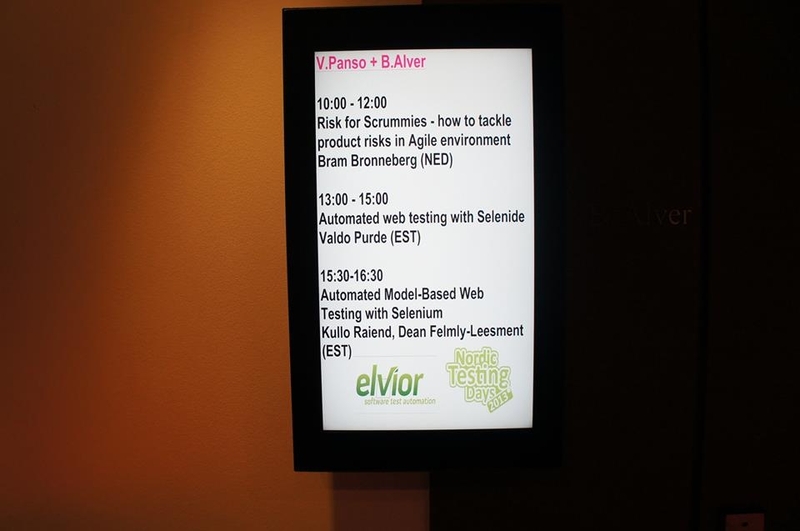 During the conference Kullo Raiend and Dean Felmly will demonstrate Elvior’s solution for automated model-based web application testing. The workshop also includes a demonstration of a working example and a instruction how to apply this approach to a web interface. 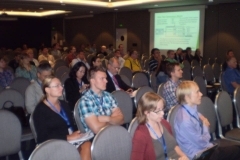 Learn more about the workshop here on Nordic Testing Days 2013 website. 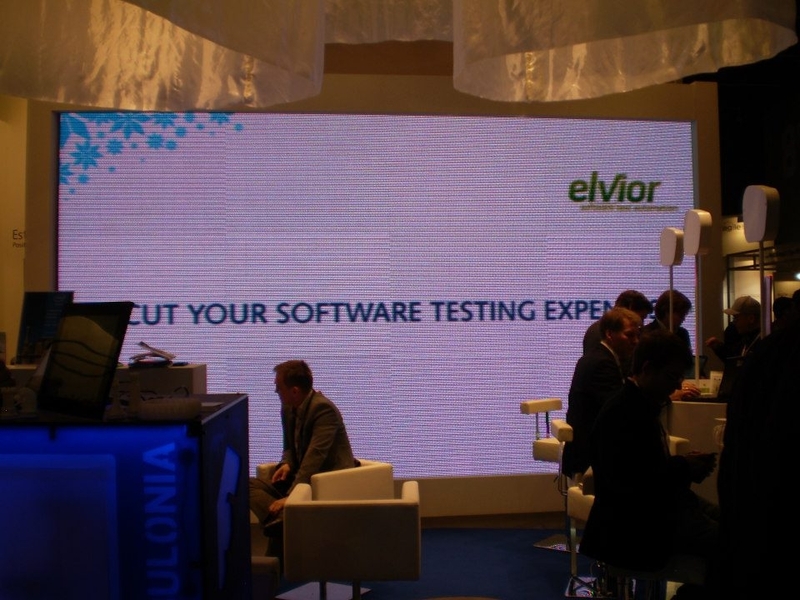 Elvior visited Mobile World Congress 2013 in Barcelona during the last week of February. This is one of the year’s most important events for companies in the mobile industry. 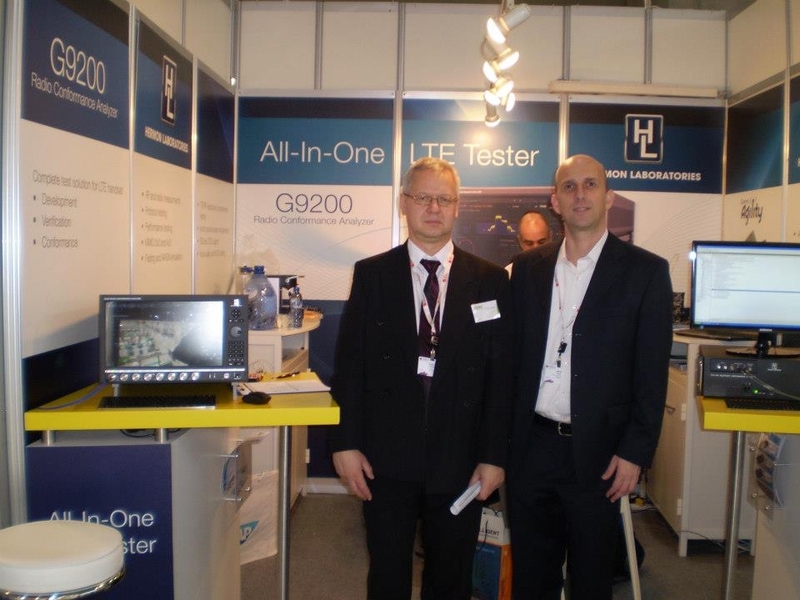 Everyone had a chance to meet Elvior’s representatives at the Estonian exhibition area. 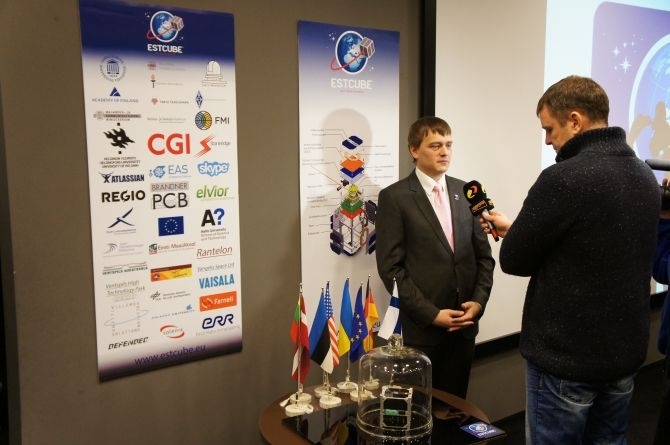 Elvior met some of it’s notable partners during the event. 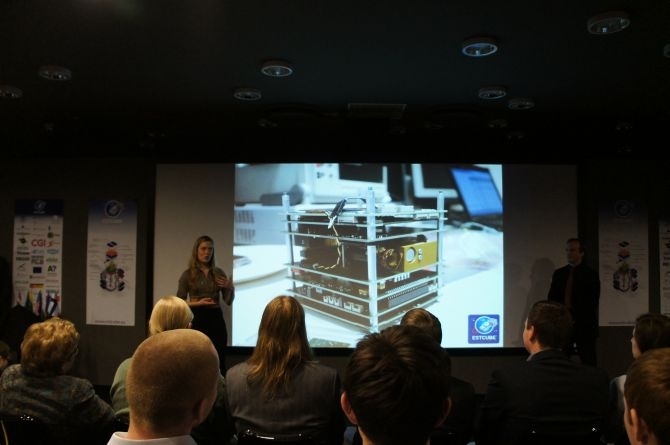 EstCube is an Estonian space satellite program, that will send Estonia’s first satellite into orbit less than three months from now. 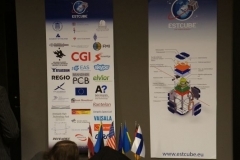 Elvior supports the project by supplying software testing automation tools to EstCube, and was present at EstCube’s press conference held in the recently renovated Tallinn TV Tower. EstCube uses Elvior’s TTCN-3 and model based testing platforms. 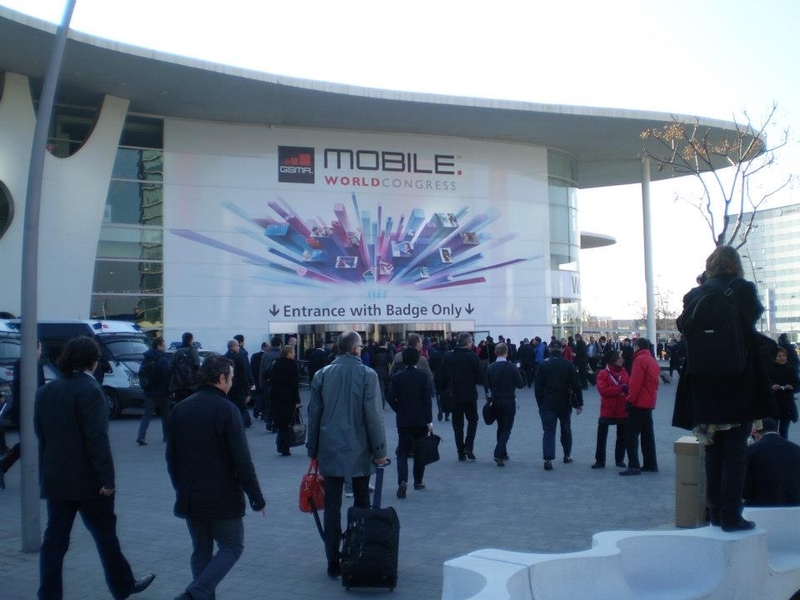 Mobile World Congress 2013 is held in Barcelona, Spain from 25 to 28 February. The event brings together visionary people of mobile industry, as well as mobile application developers, mobile marketers, testers and many other specialists in the field. Approximately one and a half thousand exhibitors are featured in the event’s exhibition centre. 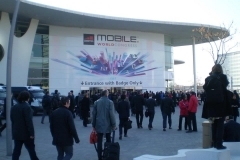 Mobile World Congress is one of the most prestigious and leading events for mobile industry. More than 67,000 people visited same event last year. People from mobile operators, consumer brands and industries involved in mobile marketing spoke at the conference in 2012. Keynote speakers included many well-known CEO’s and key people from some of the world’s largest corporations (for example Nokia, Google, Vodafone, Visa, ZTE).